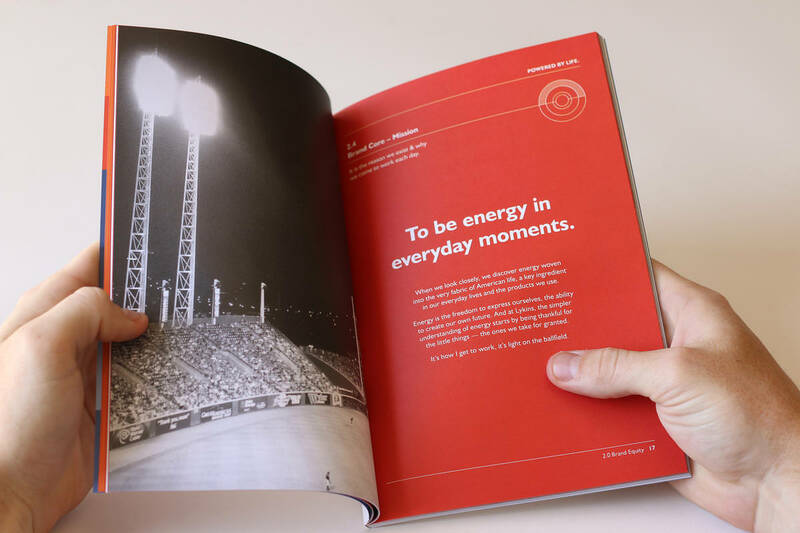 An energy company powered by life. 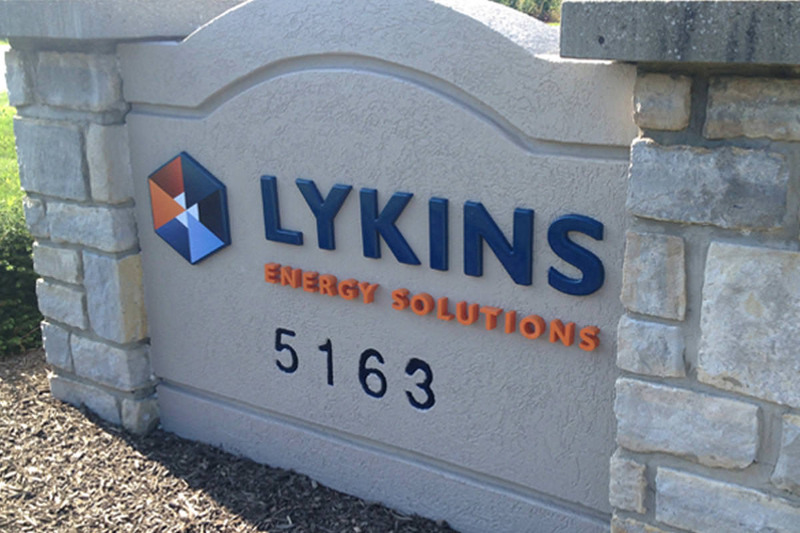 We gave Lykins Energy Solutions a new name and a new identity — built around the rich history and trust of their family-owned company. 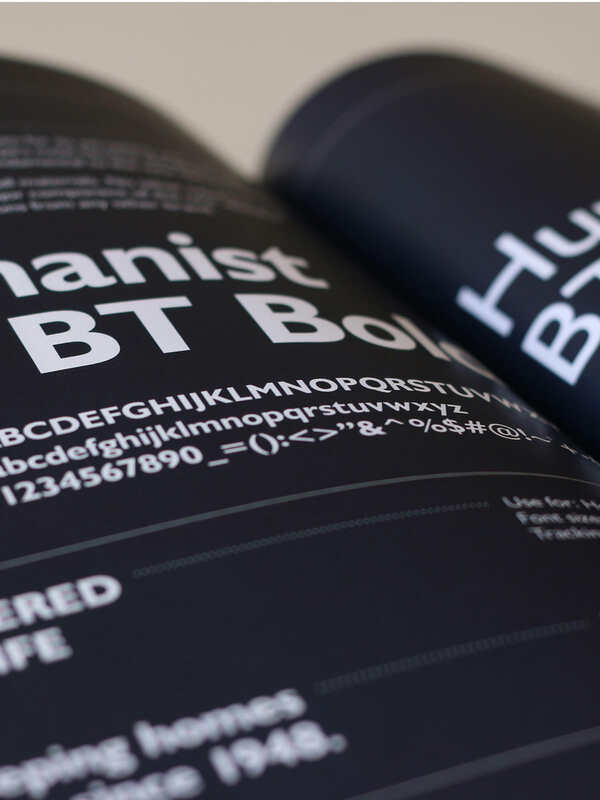 Authentic in a category that isn’t. 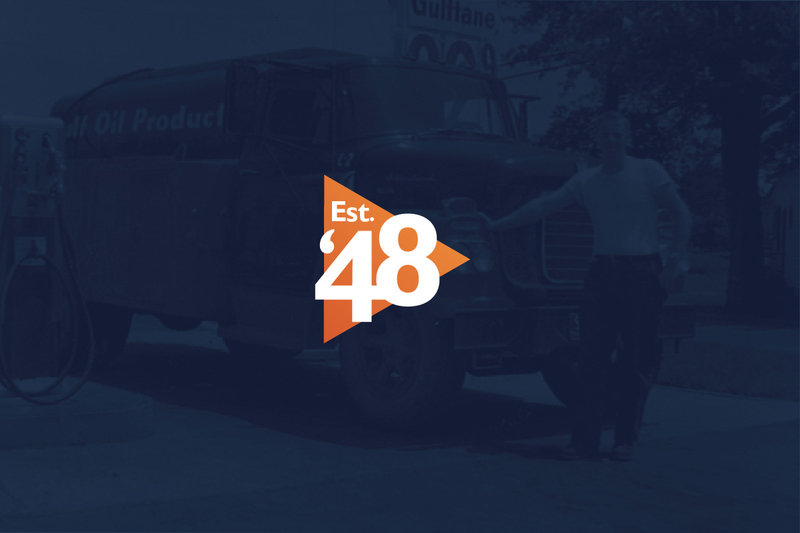 Lykins Energy Solutions is a family-owned energy company that has delivered results the right way for over 65 years. 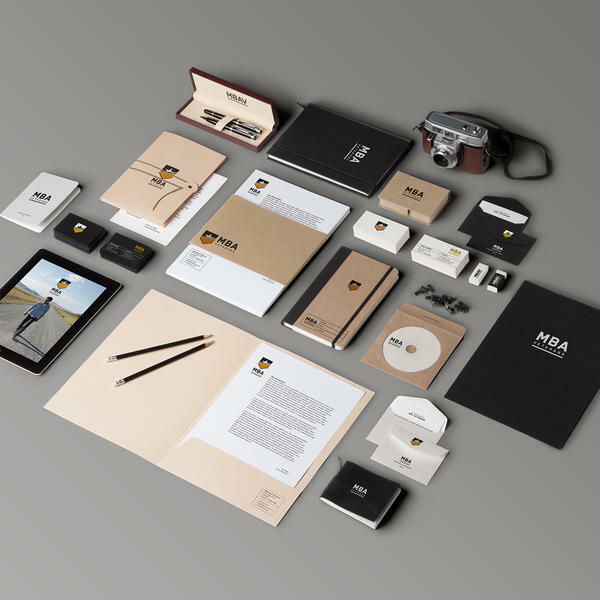 Hyperquake evolved their identity and developed a new brand strategy to broaden the reach of Lykins’ business in new markets, new geographies and to new customers. 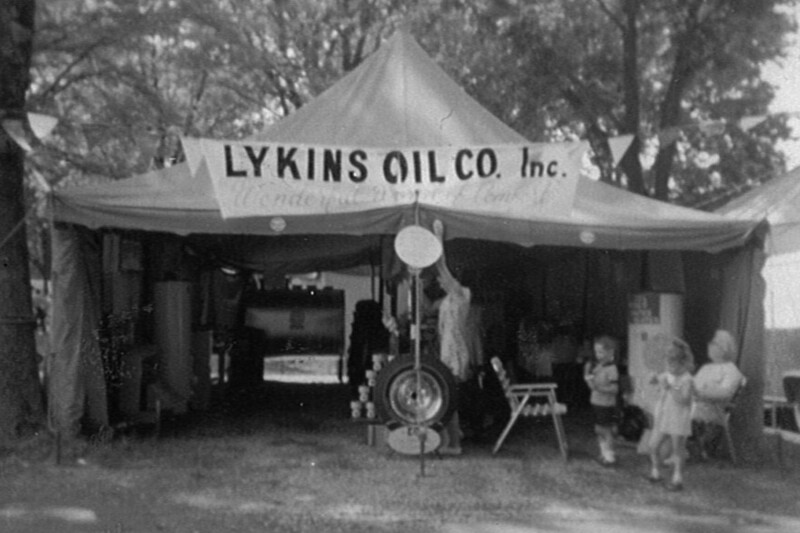 We began by digging into the energy industry and the Lykins business. 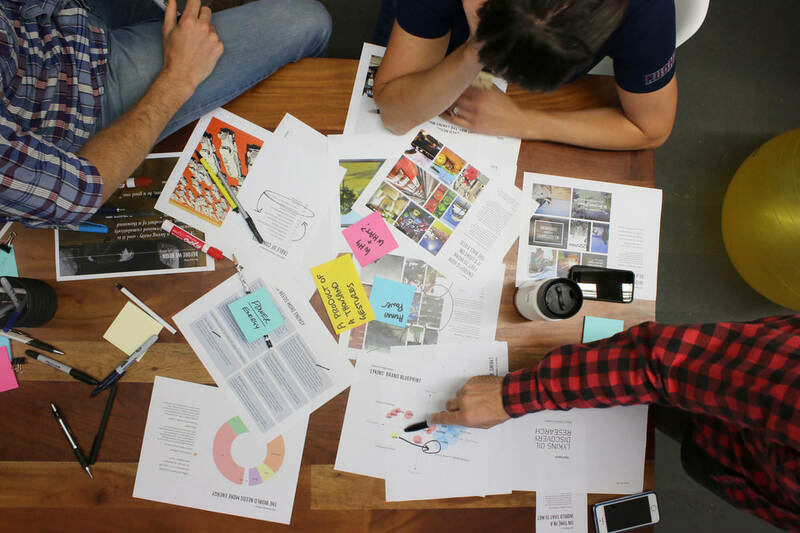 We spoke to employees, customers – even fuel truck drivers – to find out their values and what drives them to articulate key insights of the brand and the business. 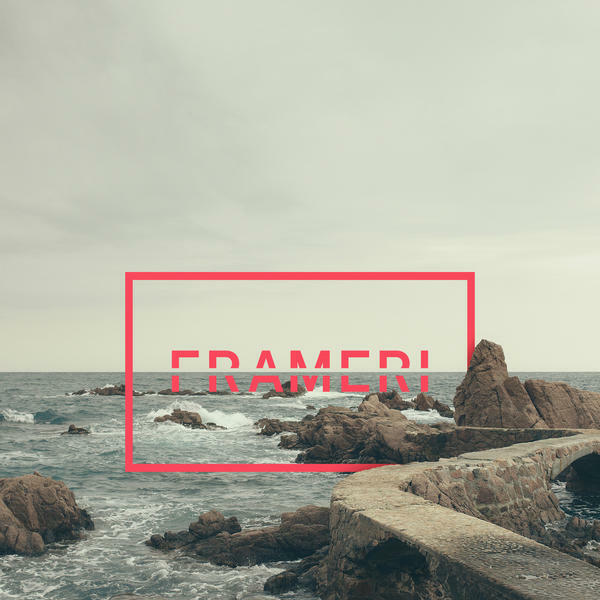 Understanding many global factors like energy consumption trends, increased demand, technological advances, globalization, market pressures and simply what people truly want from their energy company helped us craft the foundation for the brand. 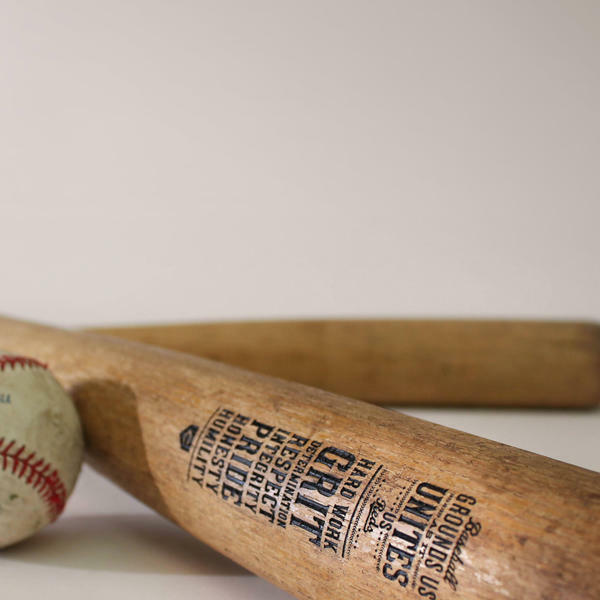 It’s light on the ball field. 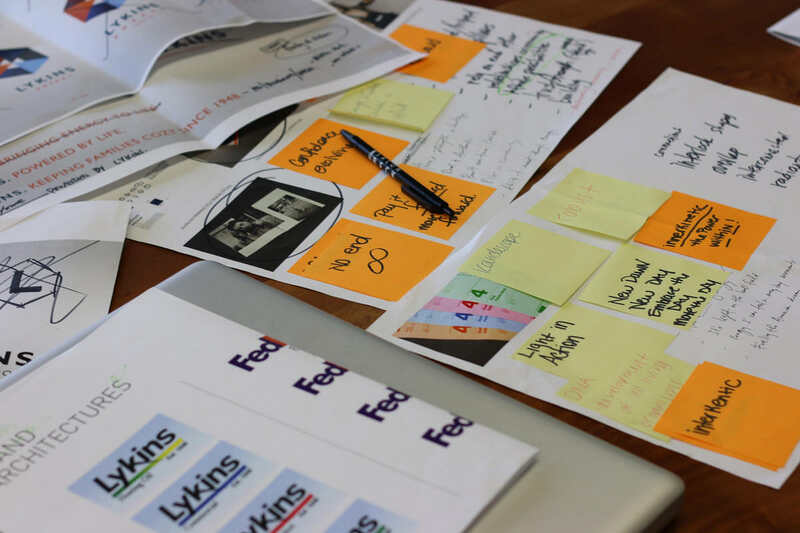 Authenticity and the human impact of why Lykins exists became a key driver for the articulation of their identity, and the core values they embrace every single day. A lot of people see the energy industry as big, dirty, even ruthless. 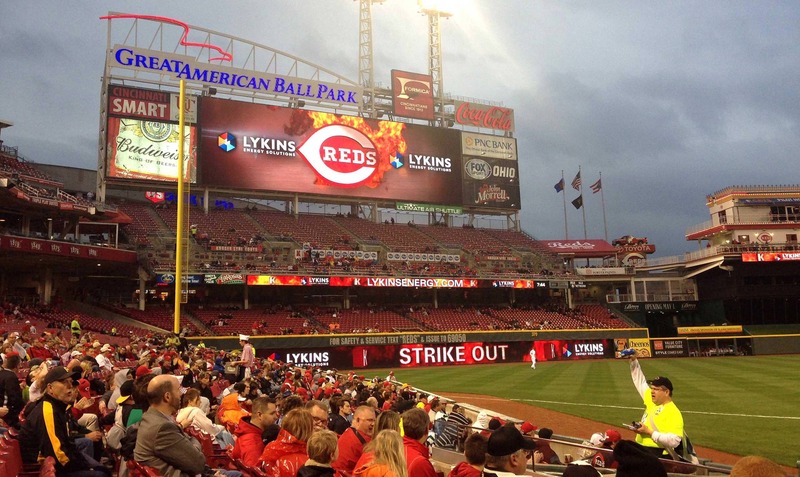 We chose to embrace the humanity of energy, moments that are often taken for granted, woven into the very fabric of everyday life – light on the ball field, a safeguard for hospitals, and keeping people warm in the winter – strong willed midwestern values, in the backyard of the Lykins family. 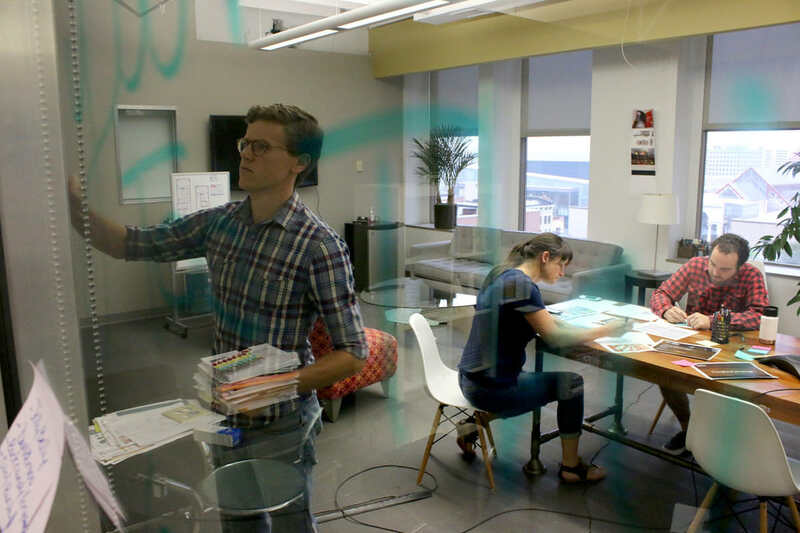 The new tagline, “Powered by Life” captures the authenticity and purpose we’ve come to expect from a company that greatly values its customers. 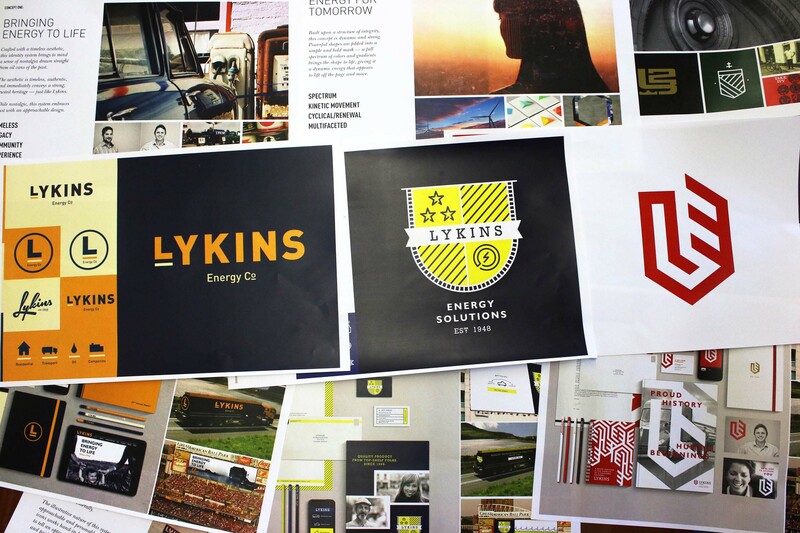 This renewed mission to be energy in everyday moments became the core of the Lykins brand, and our foundation as we evolved their identity. 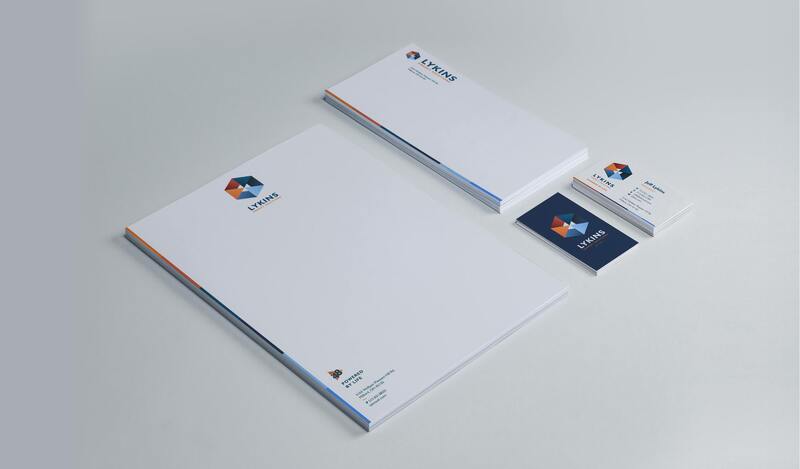 The logo – bringing energy to life. 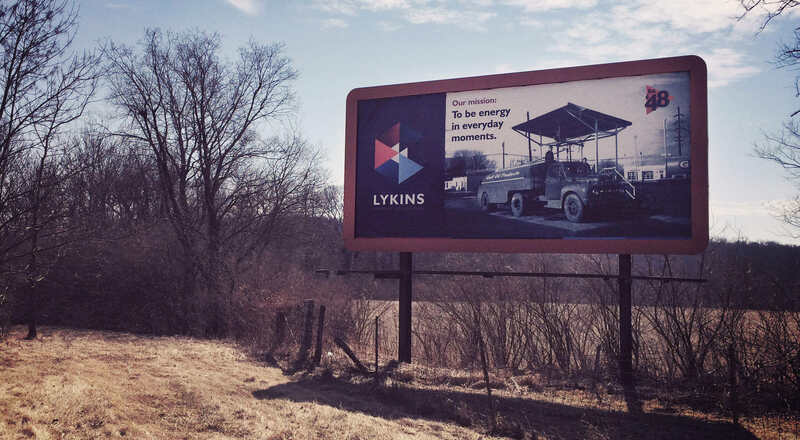 Drawing upon the rich history of the company, we crafted a mark that incorporates three forward-facing triangles to symbolize the three generations of the Lykins family, facing forward for future generations. An energetic spectrum of colors from a palette of cool to warm nod to Lykins past, and bring the mark to life in a vibrant way. 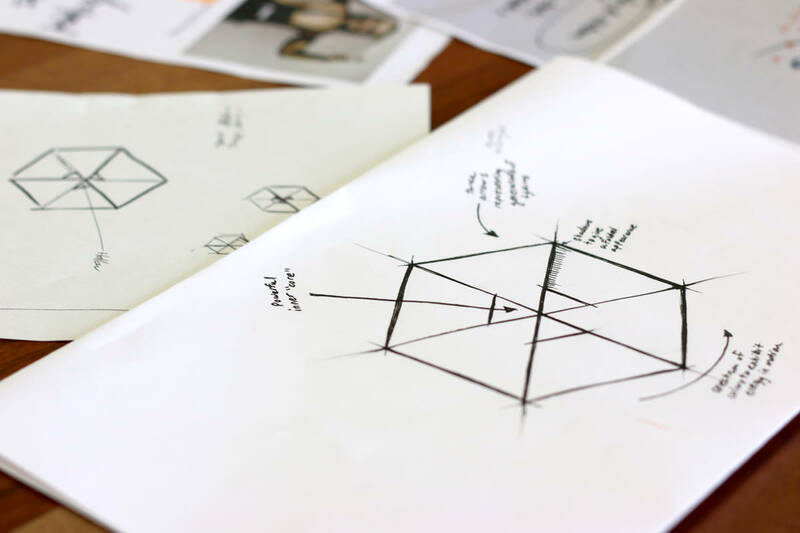 The interlocking mark is kinetic, cyclical, multi-faceted, and is flexible for a variety of environments and mediums. 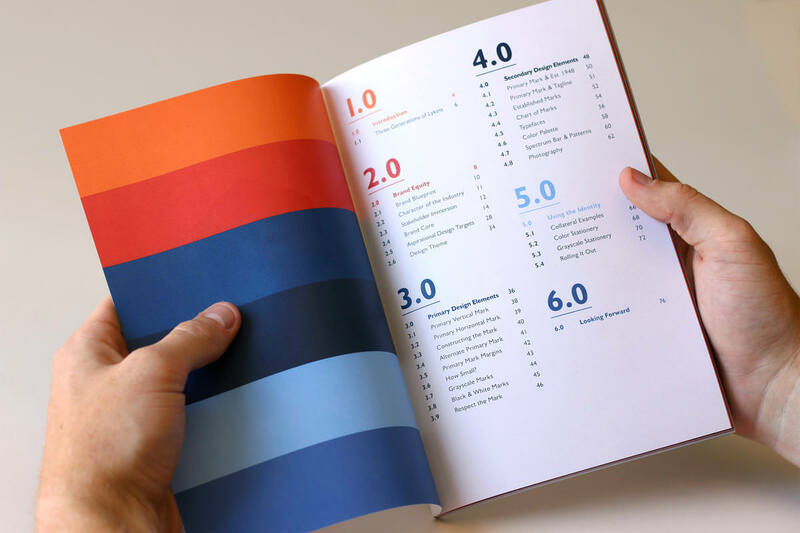 It embraces bold colors and shapes that are folded to create a full spectrum of dynamic energy. Still Hauling Oil to Farmers. 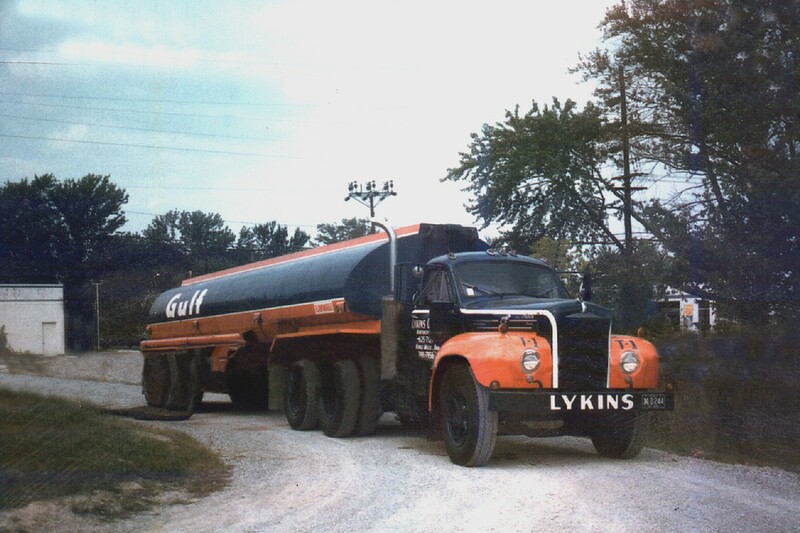 Lykins got its start in 1948 when Guy Lykins, a tenant farmer, was forced to move off his land. 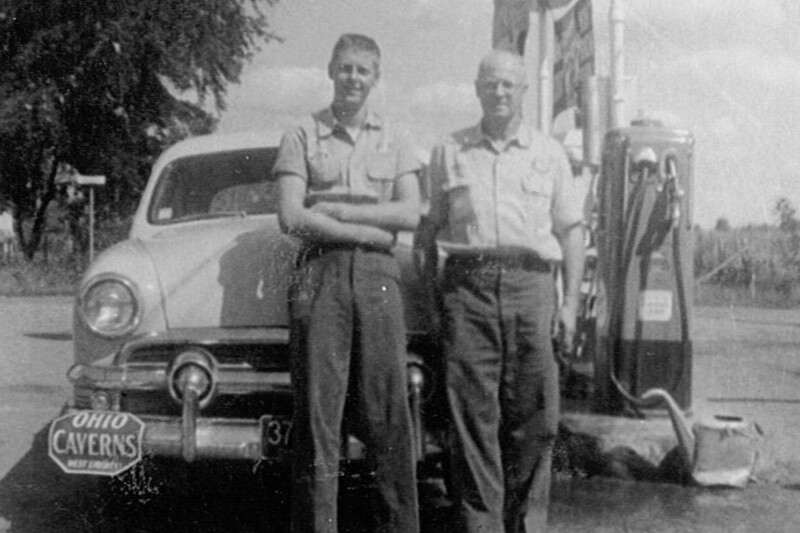 Guy decided to open a White Rose service station in Newtonsville, Ohio in order to support his family, later by hauling oil to farmers. 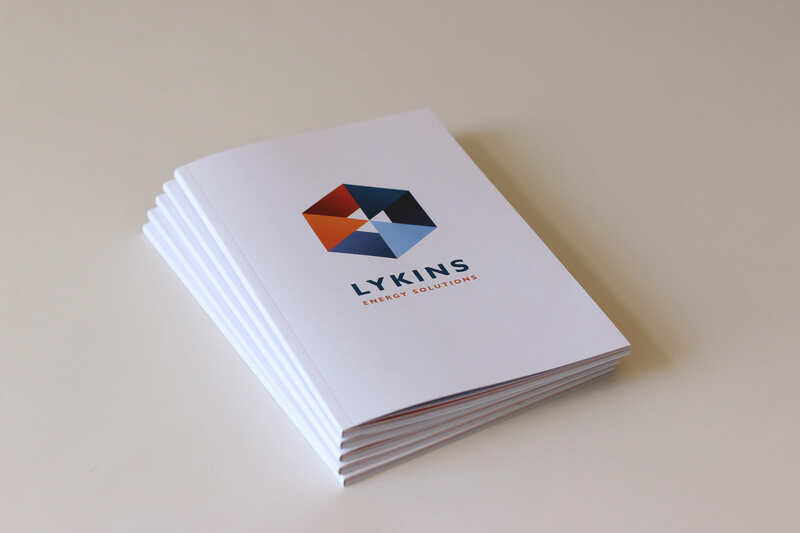 Always a grateful and active company within the community, Lykins continues to show their involvement and dedication to those they serve, with a new brand that’s built to propel the company forward for another 65 years. 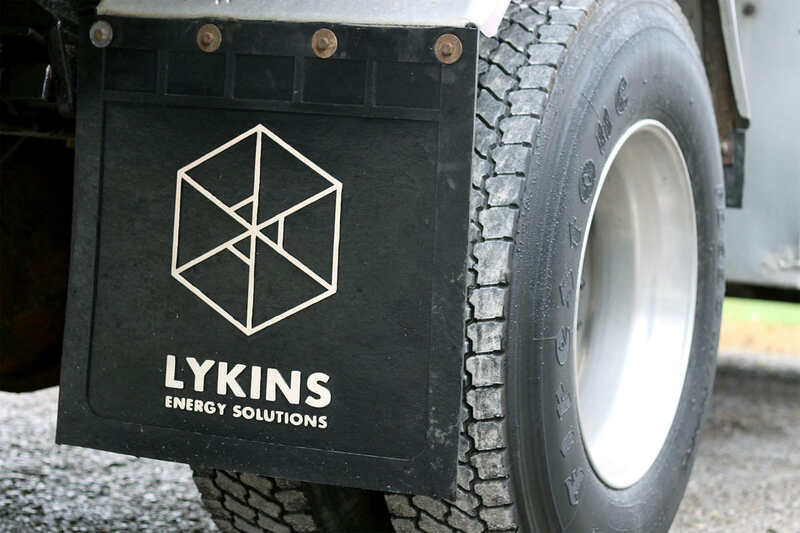 With the help of Hyperquake, Lykins Energy Solutions now has a brand that can keep up with the rapid growth of the business and the expansion of energy, while driving consistency and expressing the heart of the Lykins family story.